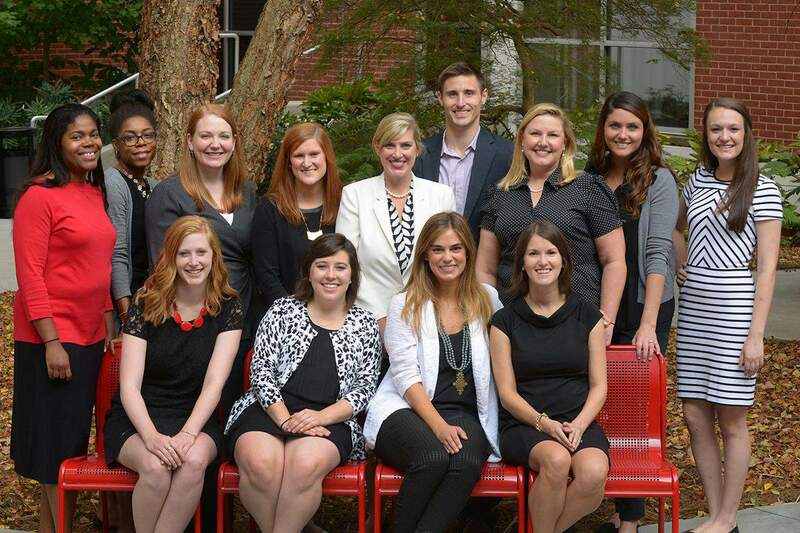 The UGA Alumni Association advances the academic excellence, interests and traditions of Georgia’s flagship university by inspiring engagement through relevant programming, enhanced connections and effective communications. All UGA graduates and former students are automatically members of the UGA Alumni Association – no fees or dues are required, just a passion for the red and black. There are more than 319,000 living alumni around the world – and many more friends and fans. The Bulldog family is alive and strong! Let the UGA Alumni Association and its more than 80 chapters and affinity groups help you maintain a lifelong connection to the University of Georgia. Take advantage of the career services that will help you continue to build a successful career. Invest in an area of campus in which you are interested, thereby helping UGA enhance the teaching, research and service that will ultimately improve the world for generations to come. Commit to the Georgia Way and find your niche as a graduate of one of America’s leading public universities, the University of Georgia. Go Dawgs!